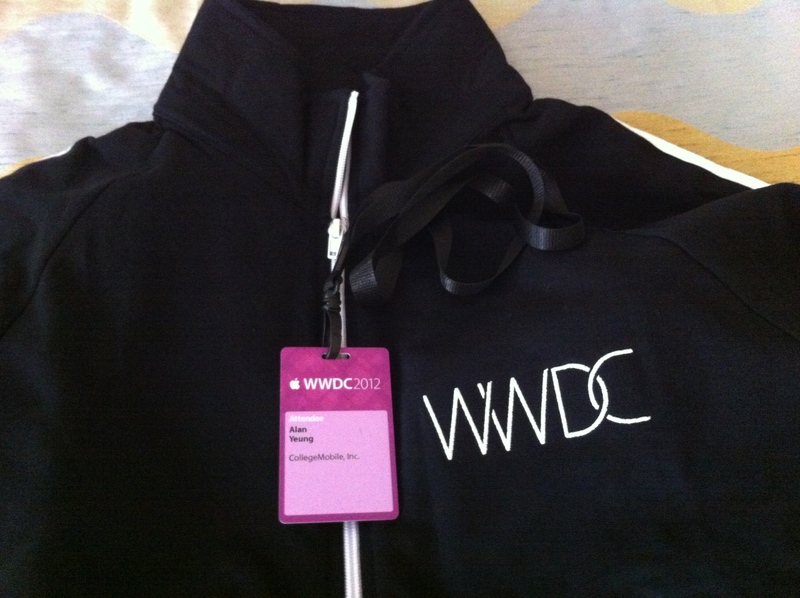 CollegeMobile Software Developer, Alan Yeung, attended the 2012 Apple Worldwide Developers Conference (WWDC). 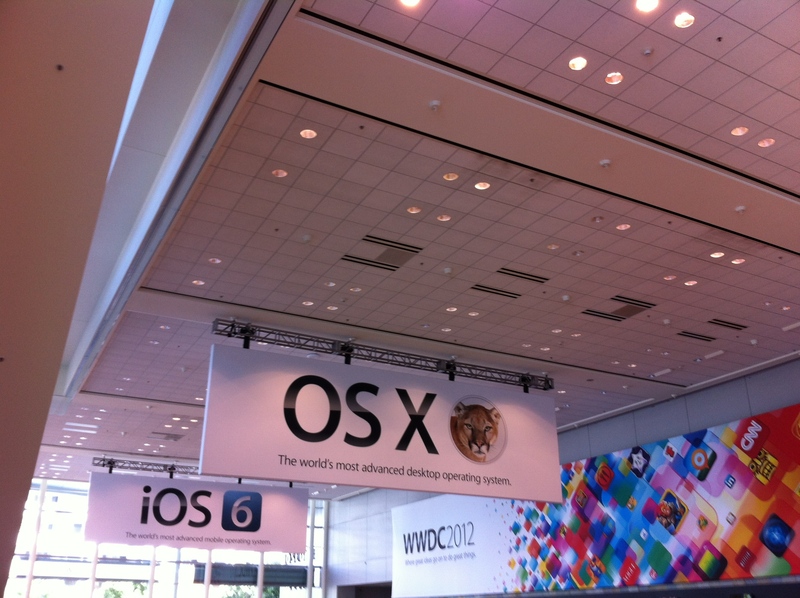 WWDC gives developers an in-depth look at the latest in iOS and OS X. 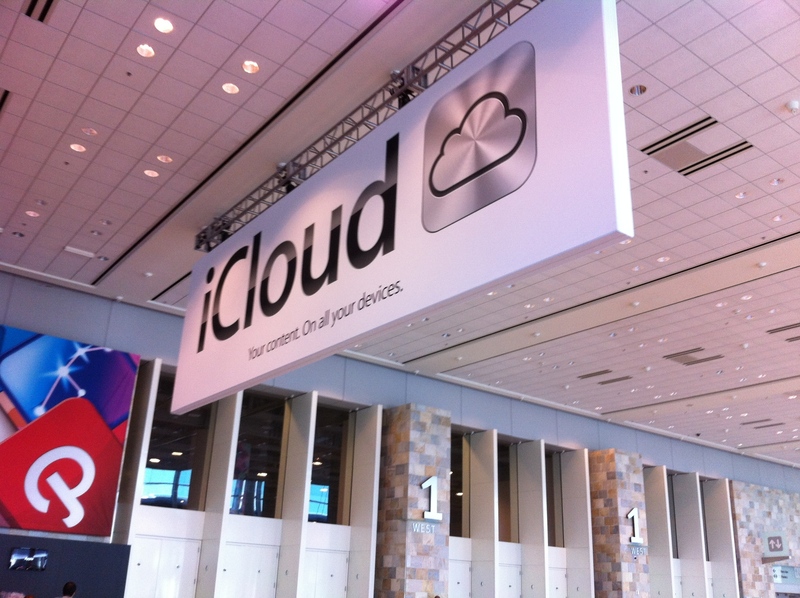 Developers learn and are inspired by more than 100 sessions led by Apple engineers. Developers also have access to help directly from Apple experts through an extensive set of hands-on lab. Developers connect with fellow developers from around the world, giving them the opportunity to create their best apps ever. 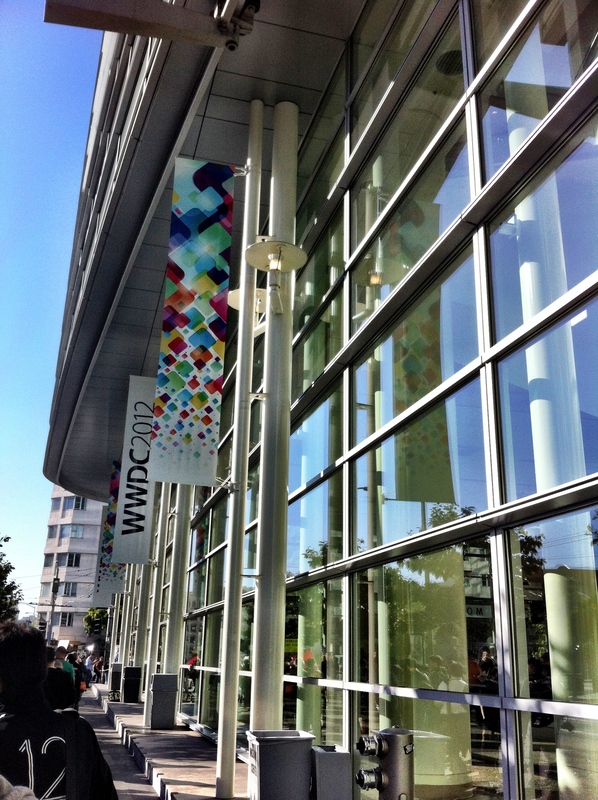 June 11 – 15, 2012 – Apple WWDC was fantastic this year! Although this was my second WWDC’s experience I still had a blast, from waking up early to lineup for the Keynote to staying late for the Beer Bash. Also the food was better than in previous years! The conference started of with the launch of a new line of Macbook products, which I was really excited about. It has given me a chance to upgrade my 2008 Macbook. It was followed by an introduction of the new Mac OS X, Mountain Lion which had new features like iMessage, Notification Center, Power Nap and many more. Next was iOS 6, it has over 200 new features including my favorite “Do Not Disturb”, the ability to disable notifications and messages on your iOS device within a scheduled time. No more unwanted alerts in the middle of the night! One of the most exciting new features is the Map functionality which will also be in iOS6. It even allows 3rd party developers to offer up their apps to people looking for directions in a specific area. So if you are on a hiking trail and bring up the maps you will also be given options to use hiking maps for that area if any are available. Other great new additions were NSAdvancedAttributedString which allows you to format the strings more easily with mixed fonts. This should have been in there a long time ago probably in iOS3 same with Auto-Layout which both got big cheers when announced since it was long awaited. Collection View is a great new API with just a few lines of code you can have really powerful views of your data whether it be pictures or anything else. Some of the code which took us months to write on previous projects will now take a day. 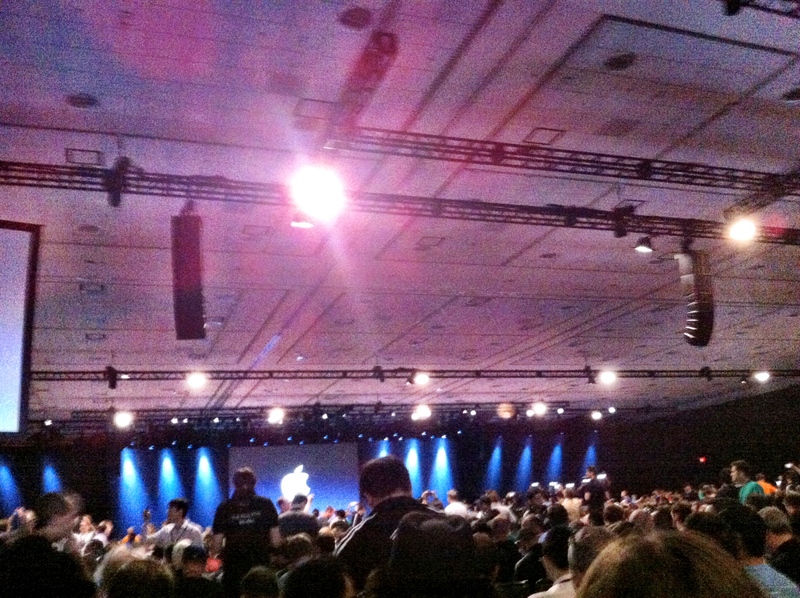 We managed to get a great seat for the Keynote which you can see in the pictures below. Apple announced that they have paid a total of $5 billion to App developers since the inception of the App Store. That is on 365 million iOS devices which have been sold. They also announced the Retina display MacBook Pro that a couple people at CollegeMobile already want to get. We also found out something else interesting that 80% of customers on iPhone have already updated to iOS 5. This is a really fast upgrade cycle compared to other phones; for example Android can take a year for people to upgrade to a new version. Lastly one exciting feature FaceTime now works over the cell phone network and doesn’t require Wi-Fi which will change the way people make phone calls. All and all it was a good experience. Managed to get great seats for the keynote. 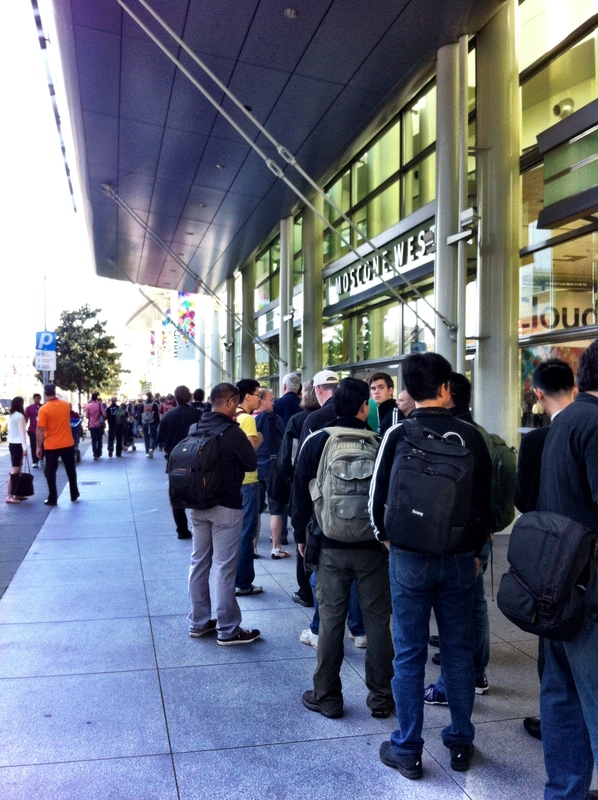 The line started around 11 hours before the keynote started.